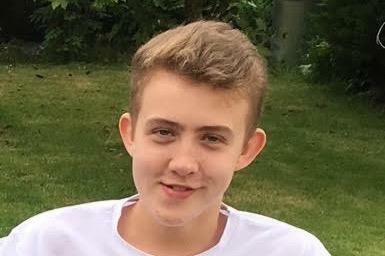 A FOOTBALL-MAD teen has died after suffering a cardiac arrest during a training session. The family of Fletcher Payne, 16, are said to be “devastated” by the loss. An air ambulance took Fletcher to Southampton General Hospital following his collapse at the Croft Sports Centre in Swindon, Wilts., on January 31. He passed away on February 2, according to his family. A fundraising page set up to support them has so far raised more than £2,500 - with approaching 150 donations. Larrisa Payne, who created the GoFundMe page, said: "Fletcher's loved by so many and will leave a huge void in everyone's lives. "His mum, dad and two sisters have been left devastated by this sad, sudden loss. Their gang will never be the same. "Fletch was a fit and active 16-year-old from Swindon who had a passion for football, particularly Spurs! "He was adamant that when he grew up he was going to move to New Zealand and work at Hobbiton. "He loved everything Hobbit and could name every single one."